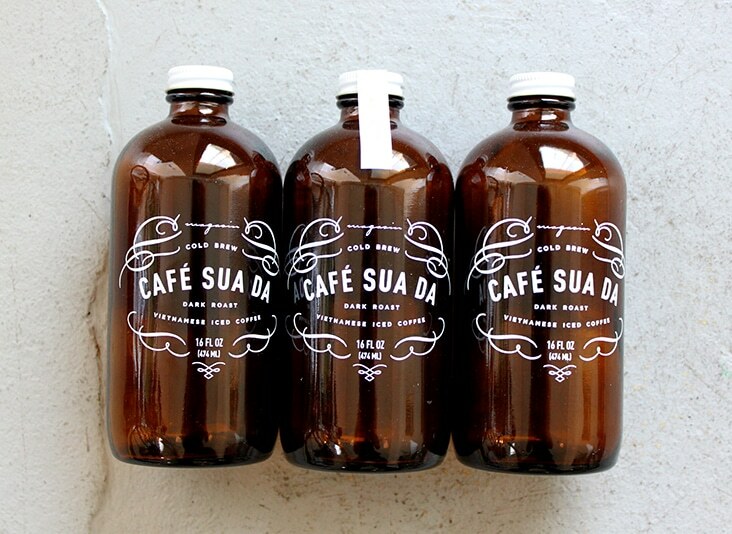 Magasin New Orleans « Stitch Design Co.
Magasin is great little Vietnamese café in New Orleans. 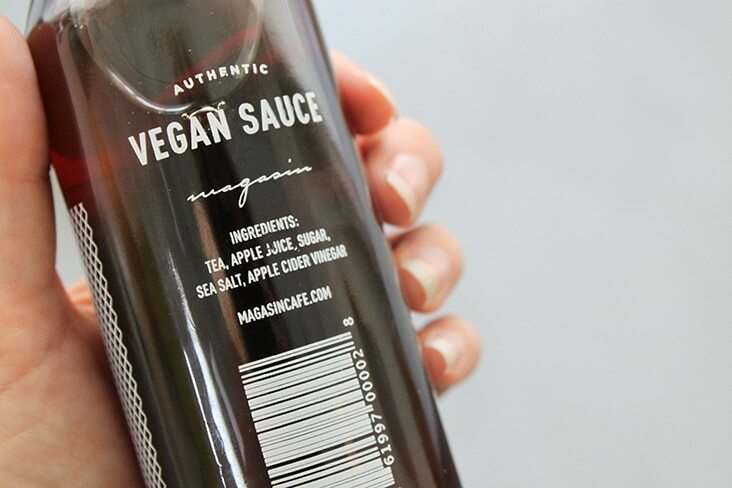 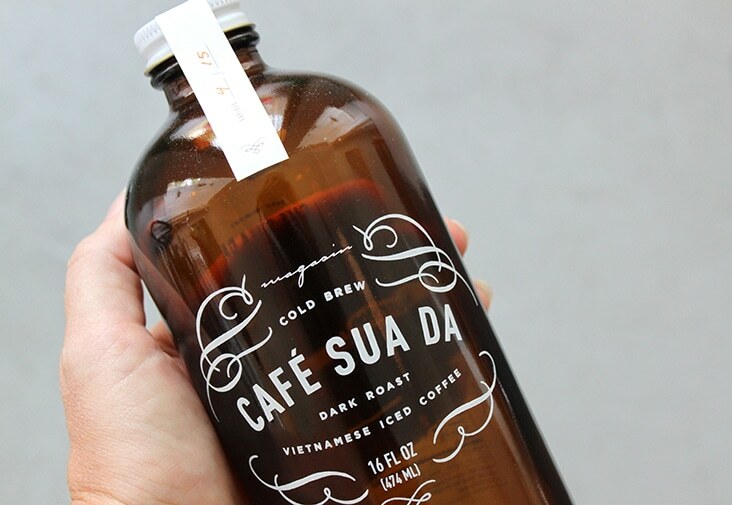 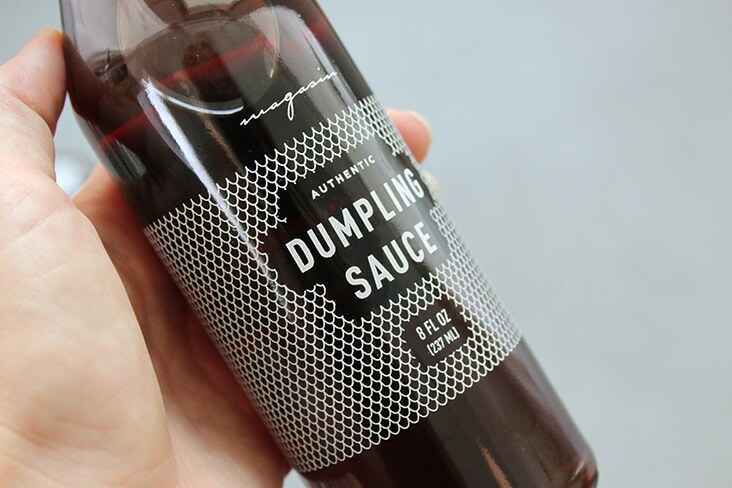 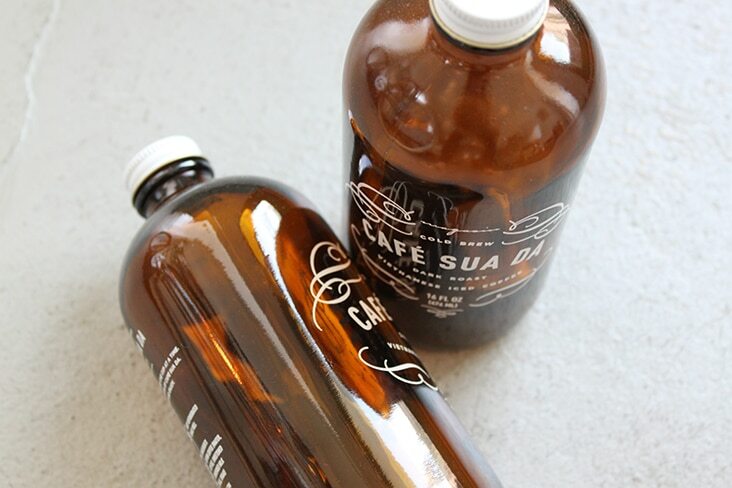 We recently designed some packaging for their delicious cold brew, dumpling sauce and vegan sauce. 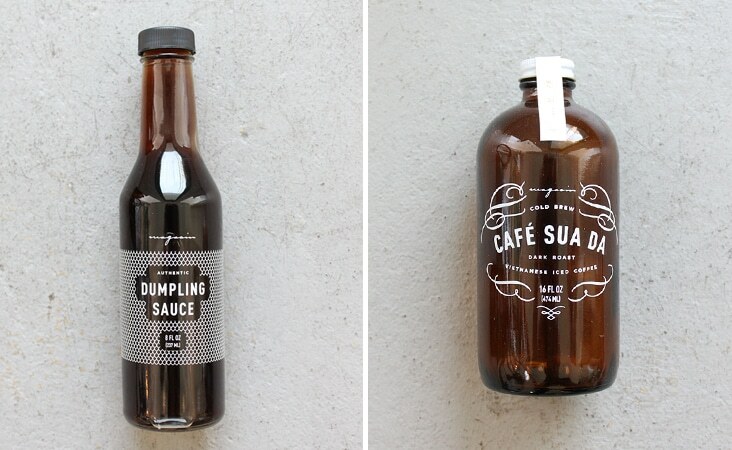 Comments Closed Tags: Magasin Café, Magasin New Orleans, Packaging, Stitch Design Co.